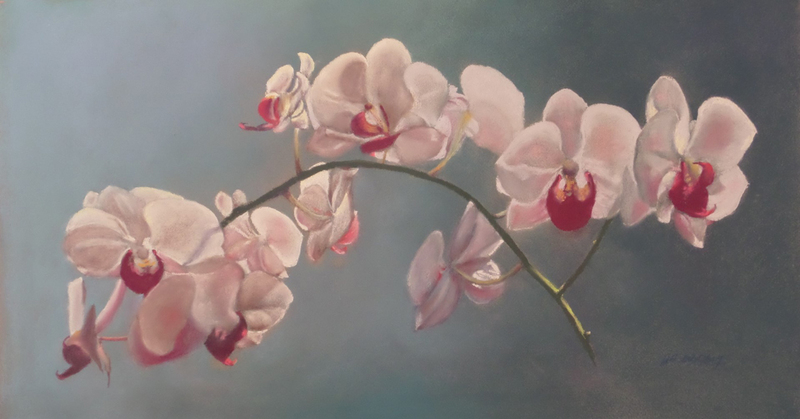 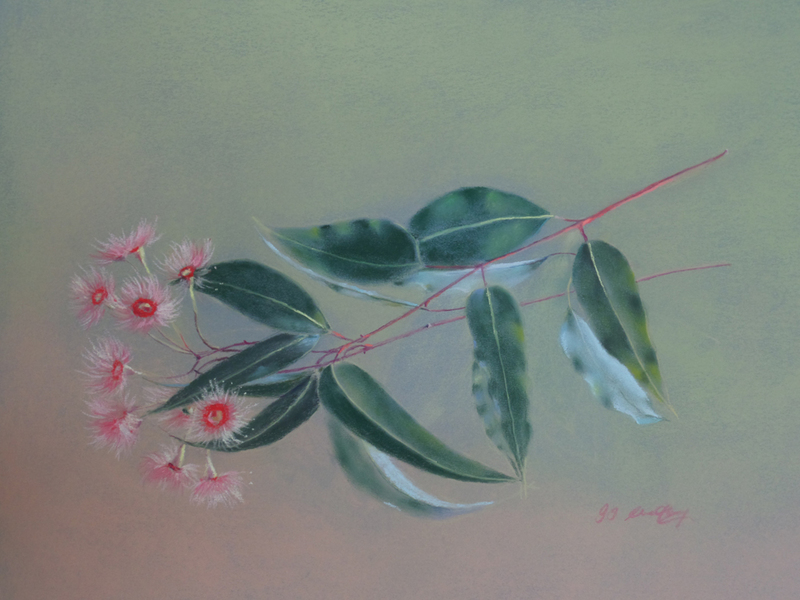 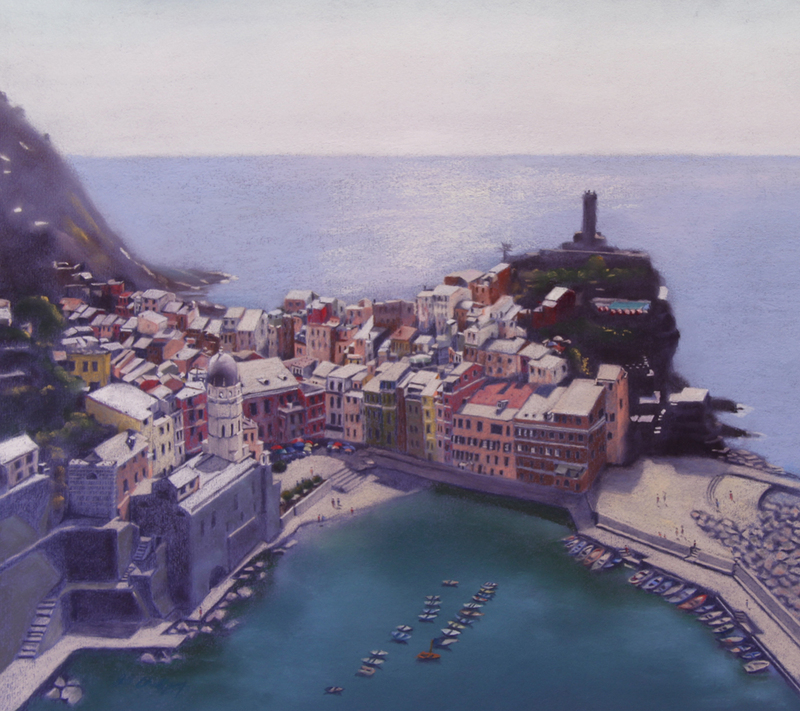 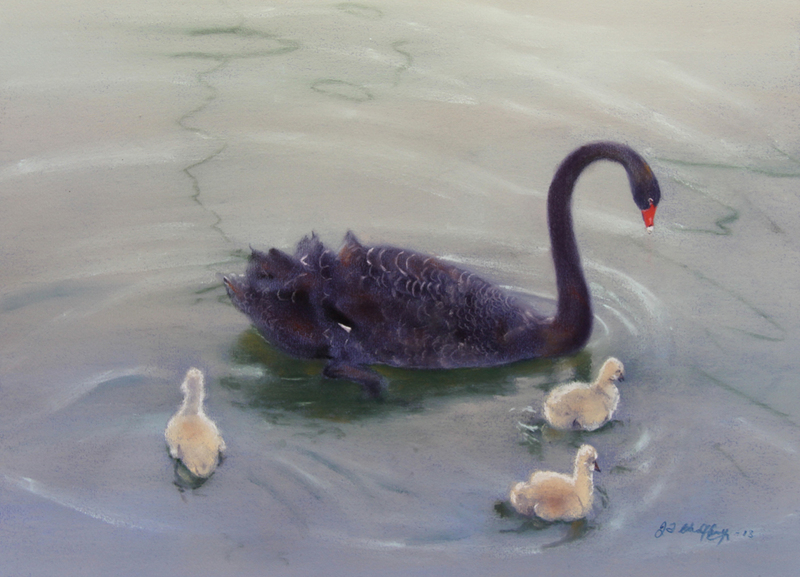 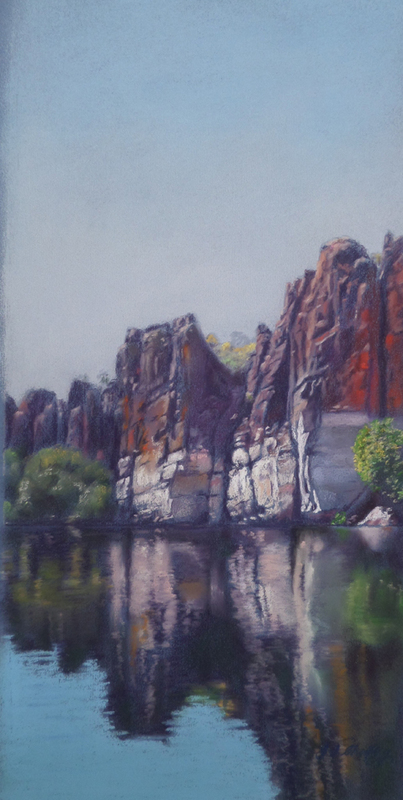 Training: I have been attending regular classes with acclaimed pastel artist Grace Paleg for about twelve years. 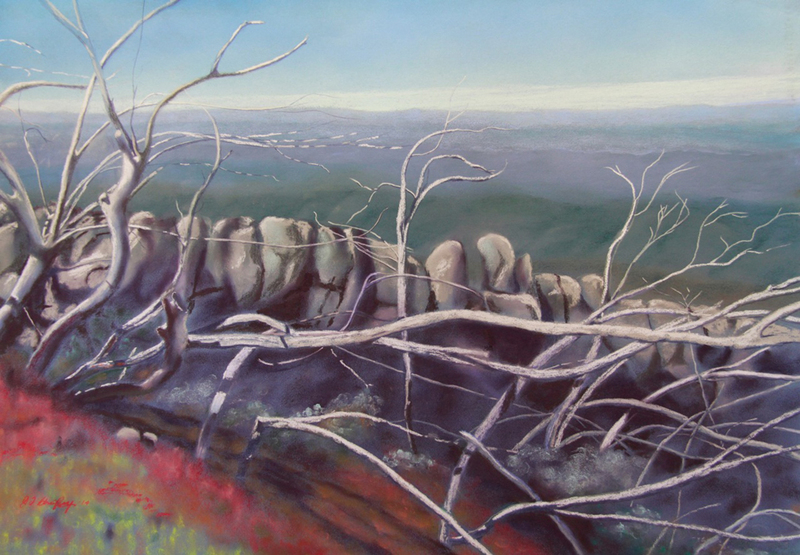 Other artists whose workshops I have attended include Margaret Evans, Leanne Crisp, Paul Margocsy, Ritchey Sealy, Joanne Barby, Nafisa Naomi, Lyn Mellady, Chris Blake, Amanda McClean, Louise Corke, Christine Clark and others. 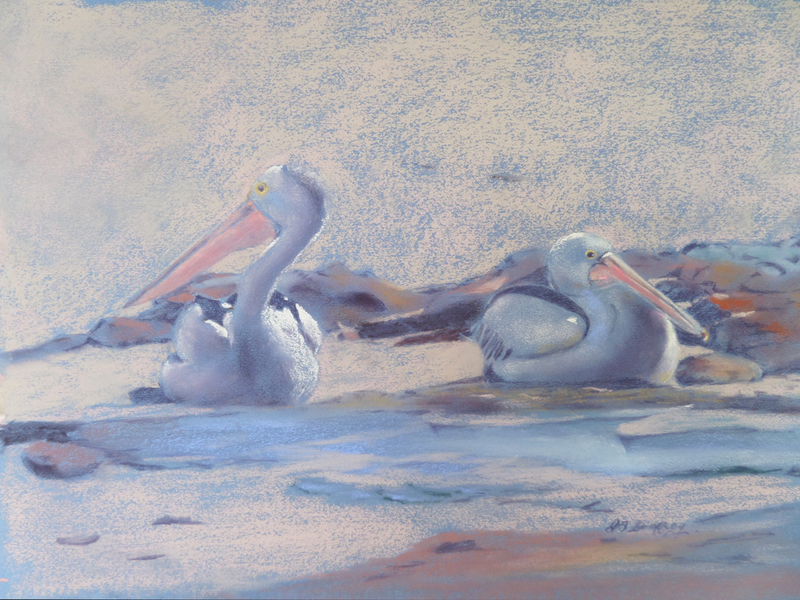 Medium: My preferred medium and the one that I use almost exclusively is pastel. 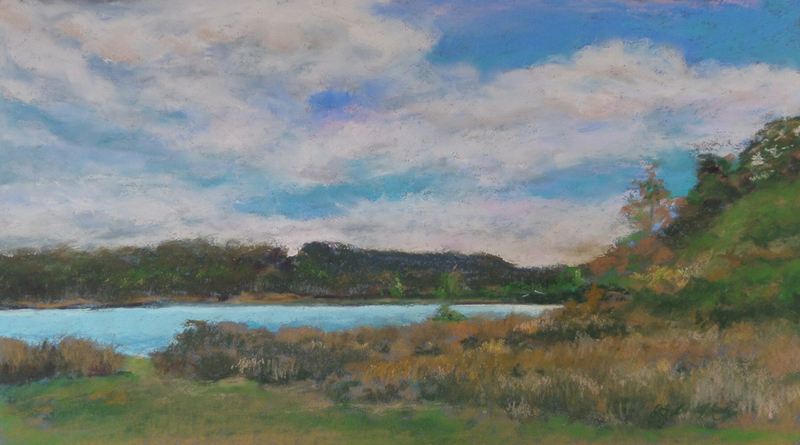 I have, however, tried oil and water colour in some of the workshops mentioned. 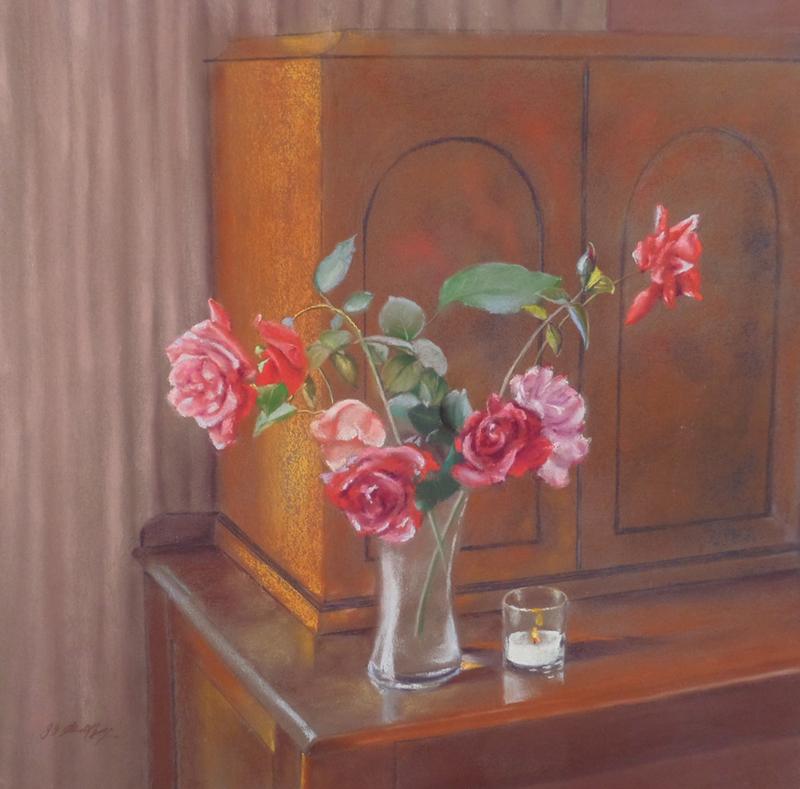 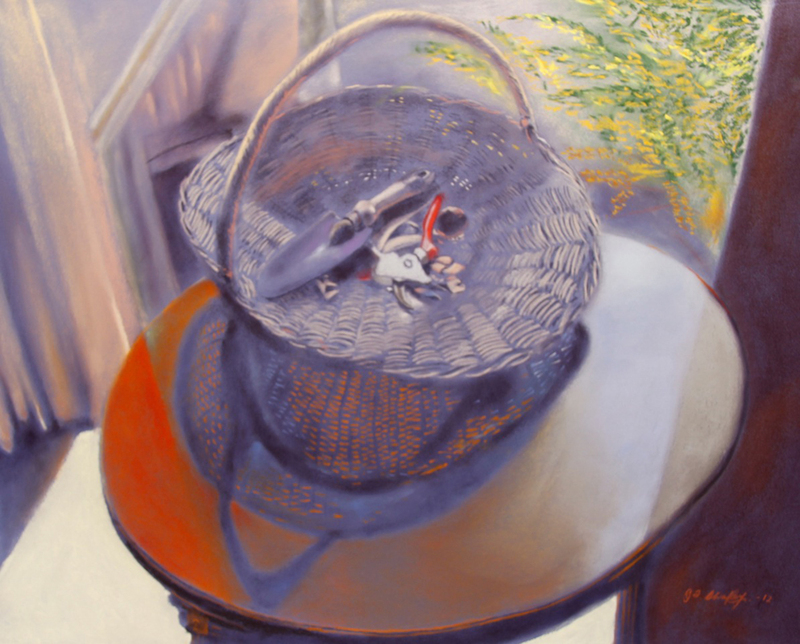 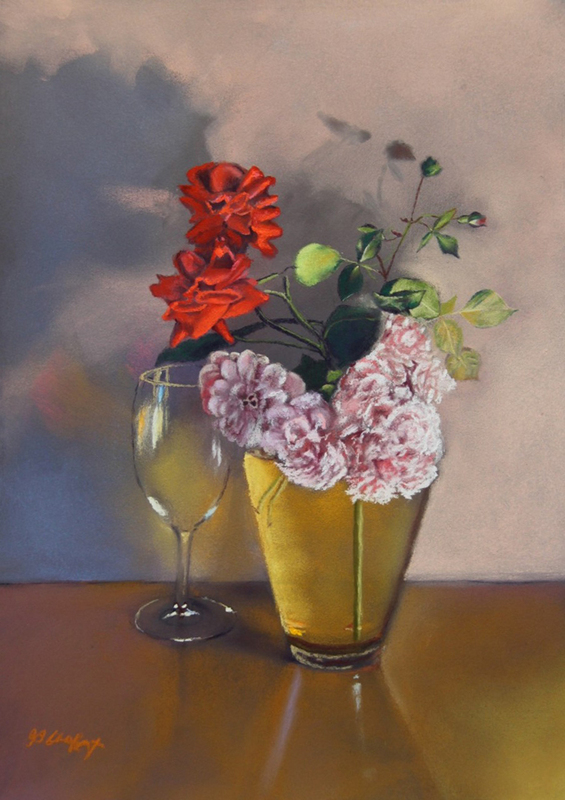 Styles: I enjoy painting still life, landscapes, seascapes and portraits. 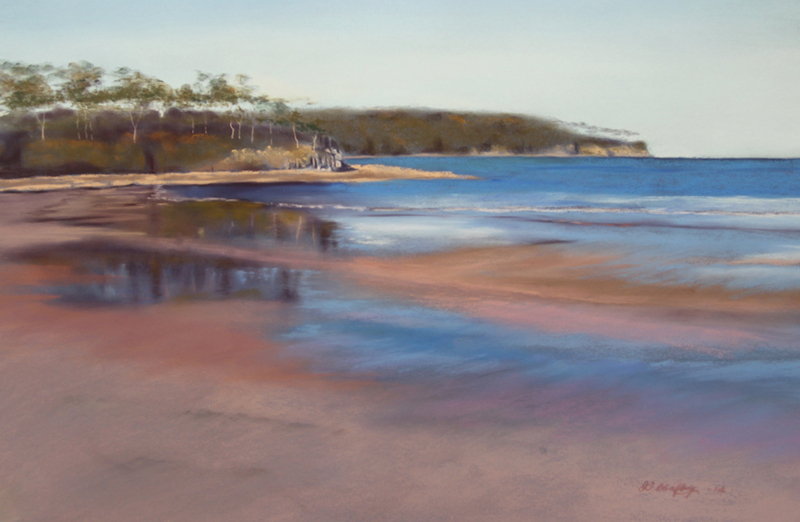 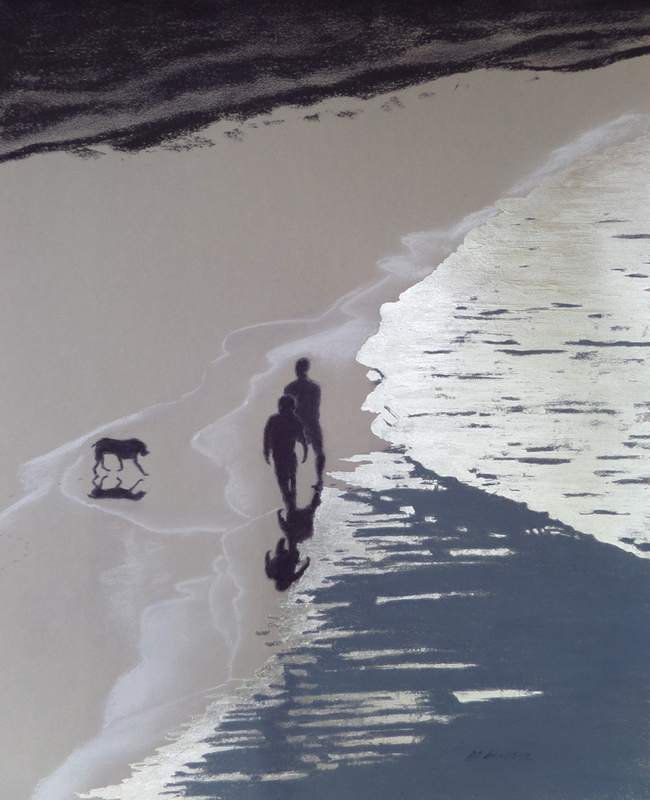 Associations: I am a member of the South Coast Pastel Society Inc. 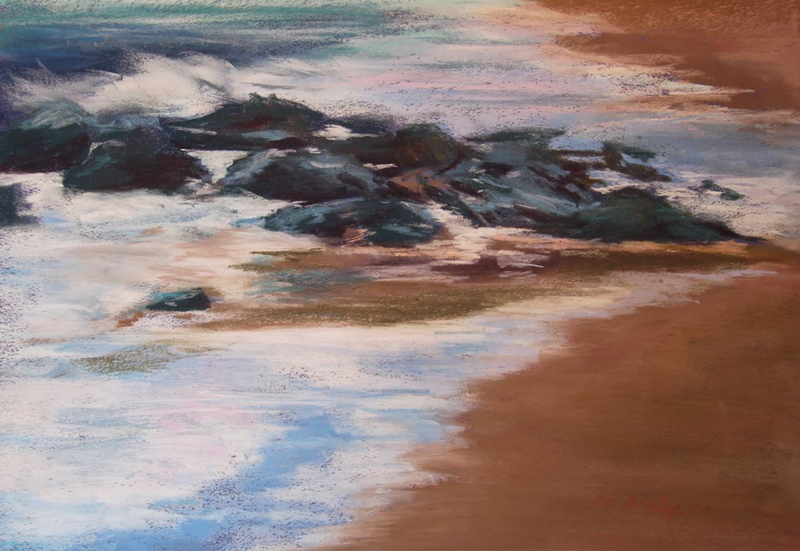 Images are all done on Cansen paper and in pastel.